Full Circle Design is a boutique digital agency helping you integrate the power of Bullhorn with your online presence. 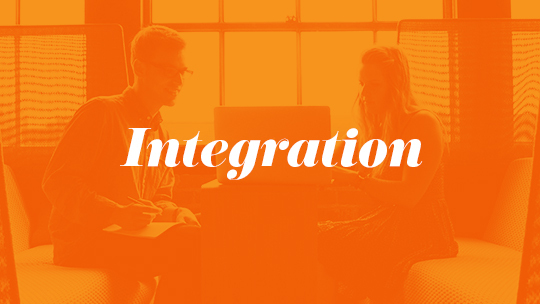 We simplify your transition process to Bullhorn by managing the technical details and delivering a seamless solution – whether it’s a simple career portal, or a whole new website. Need help getting your career portal up and running? We offer a range of services to fit your needs and budget. 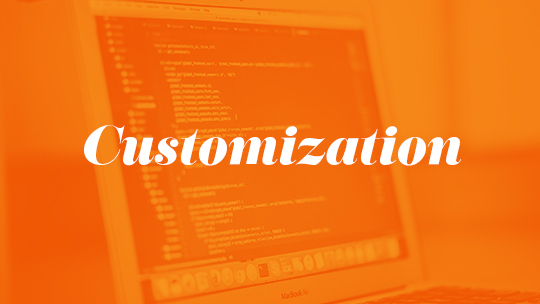 From installation only, to custom theming and extension, our experienced team is ready to help. If an out of the box solution doesn’t fit the bill for your project or you need more flexibility for customizing fields, data manipulation or other advanced functionality, Bullhorn’s REST API might be a desirable option. The API provides a robust way to integrate Bullhorn across multiple platforms and technologies. Considering a more in-depth approach? Reach out now, to get started. 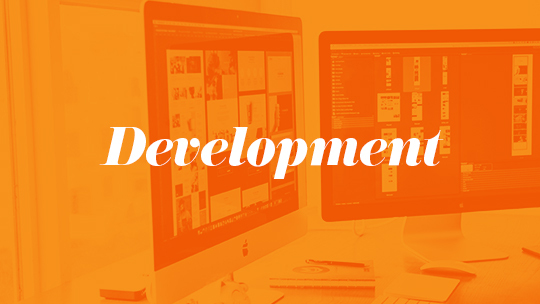 Our skilled team provides fully integrated design and development services for any digital project. We work across all major content management systems (WordPress, Drupal, etc.) as well as popular web application technologies (Ruby on Rails, Angular, NodeJS, and many others). 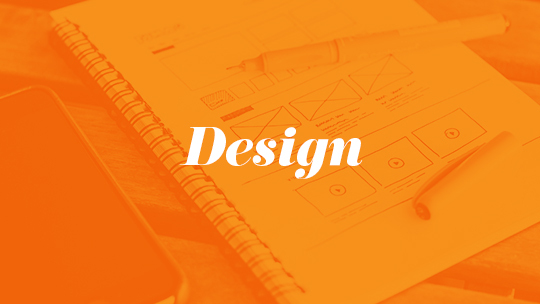 Whether you’re a start-up or a well-established company, have an existing brand, or are starting from the ground up, we can create branding, identity and print collateral that elevate your business.